I’ll have to test this out. Thx Oliver for the great summary! 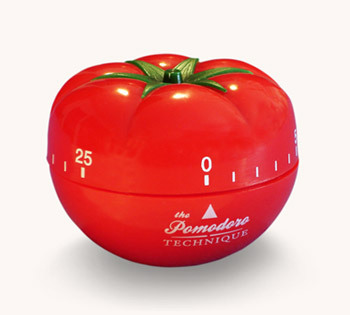 Thanks for the Pomodoro crib notes!